Our shop serves Winnemucca and the surrounding area. 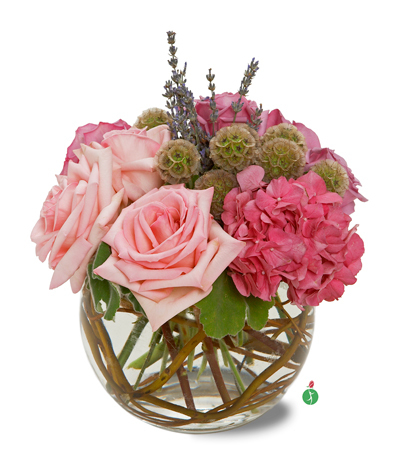 For your orders outside the local areas, we serve as your agent in selecting a conscientious florist from our network of national and international florists. By sending your orders through us, you also get our 100% satisfaction guarantee.